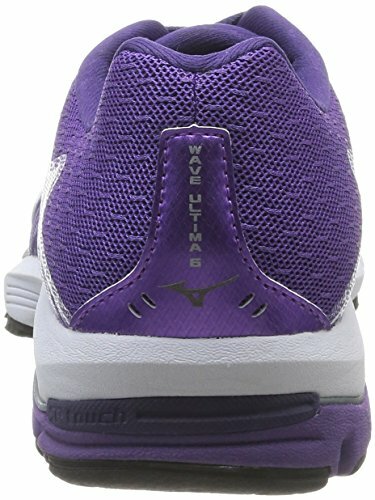 Women’s Ultima 6 Dark Purple WOS Wave Mizuno Go deeper into fascinating topics with original video series from TED. 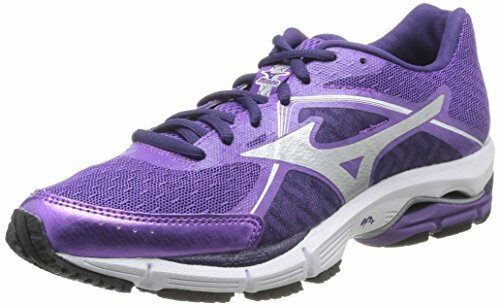 WOS Women’s Ultima Purple Mizuno 6 Dark Wave Combined-Shape Created with Sketch. Mizuno Wave - Redirects impact forces away from the foot, whilst also offering superb cushioning and stability. SmoothRide - Promotes a rocking-chair-like motion in your foot, meaning your run is efficient and comfortable. SR touch - A new advanced cushioning material that is lighter and attenuates shock. AIRmesh Upper - Allows the foot to breathe and stay comfortable throughout your run. 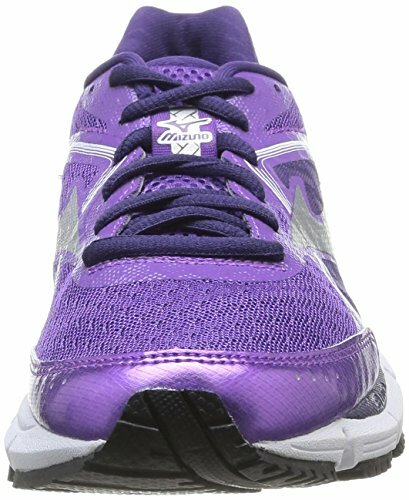 ap+ Midsole - A lightweight and responsive cushioning material which also provides great durability.